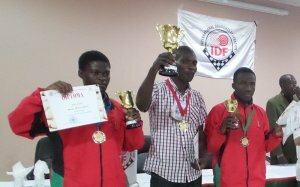 International Draughts Federation (IDF) together with the Zambia Draughts Federation (ZDF) holds in Lusaka from 22 (arrival day) to 27 July (departure day) 2016 the 1st African Draughts-64 Championship qualifier for the World Championship 2017. 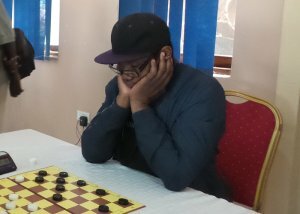 Lukanga Mambwe from Zambia become the winner of the first African Draughts-64 Championship in Rapid. Richard Mwammba from Congo (DR) become the winner in Classic program. 26-07-2016 1st historical African Draughts-64 championship completed. The competition was held with the support of the Foundation for Assistance of Draughts Sports “Russian Draughts.” The prize fund of the championship was $ 2,000. 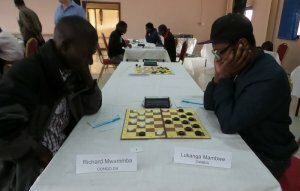 In the last round Richard Mwammba played a draw with Enock Makoka Banda and with the result of 14 points became the first African champion in draughts-64. Moses Winesi from Malawi took second place and Enock Makoka Banda is the third. International titles were assigned by the results of competitions. The first African International Grand Master in draughts-64 became the champion of Africa Richard Mwammba from Congo (DR). Silver medalist Moses Winesi from Malawi became an International Master. The first African judge who received the international title of Arbiter IDF became Suzgo Alpha Nkhoma, works fine in this tournament. 26-07-2016 Before the last round still leads Richard Mwammba from Congo (DR). He won in the last 2 rounds, scored 13 points and ahead of nearest rivals by 2 points. Nearest rivals Moses Winesi and Enock Makoka Banda from Malawi have 11 points. 25-07-2016 3 round are held today. There is a very bitter struggle for the title of the 1st African champion and the title of International Grandmaster in draughts-64. The participants show a fairly high level of the game. There is no doubt that they will soon be competing with the leading grandmasters of the world. In the meantime, Richard Mwammba from Congo (DR) made a breakthrough by winning all three rounds and with the result of 9 points of 12 led the standings. He won an important game in the 6th round the one of the leaders, the winner of the Rapid Lukanga Mambwe from Zambia. A large group of participants has 8 points. There are still 3 rounds and tomorrow we will know who will winner in this historic championship. 24-07-2016 Classical program in Russian draughts started. Competitions are held on the Swiss system in 9 rounds. 3 rounds are held today. After 3 rounds with a score of 5 points of 6 leading Lukanga Mambwe, Emmanuel Chebo from Zambia and Moses Winesi from Malawi. See current results. 23-07-2016 The first African Championship in Draughts-64 starts today. At this historic event came 24 players from 6 African countries – Zambia, Malawi, Uganda, Ethiopia, Zimbabwe, Congo (DR). Opening ceremony was held at 10.00. Representatives of the National Sports Council of Zambia, the Olympic Youth Development Centre, which hosts the event and the press were present at the opening. Rapid program in the pool-checkers started at 11.00. Competitions was held by Swiss system in 9 rounds. 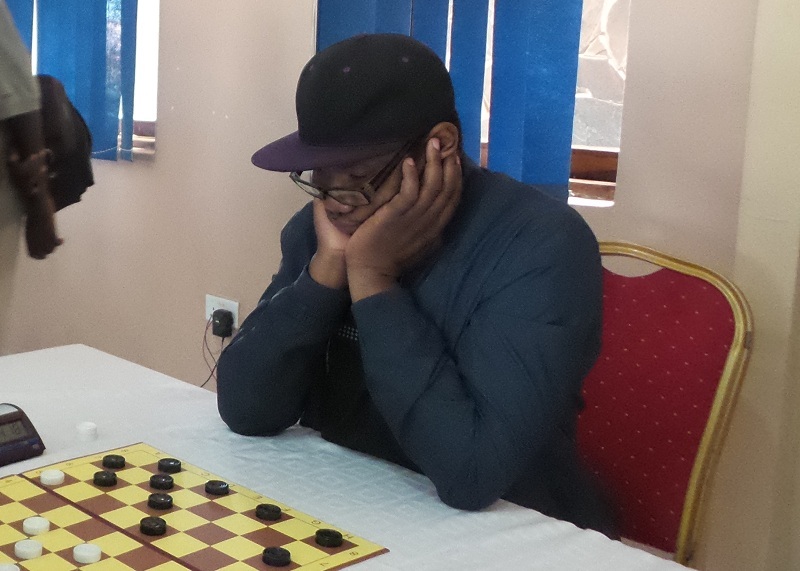 Lukanga Mambwe from Zambia become the winner of the first African Championship in Draughts-64 in Rapid. Silver medalist is another representative of Zambia Elias Munkondia. The player from Uganda Isaac Bafaki is bronze medalist. 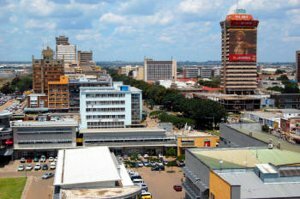 17-07-2016 National Sports Council of Zambia will provide financial support to the first African Championship in draughts-64, which starts in the Zambian capital Lusaka in a few days. 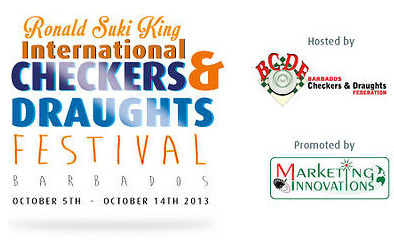 2 players from each country will be provided with accommodation and meals. 11-07-2016 Program of the first African Championship in draughts-64 approved. 22-06-2016 The first African Championship in draughts-64 starts in a month on 22 July. 31 players from 8 African countries were declared in a competition. Applications for participation extended to July 8th. 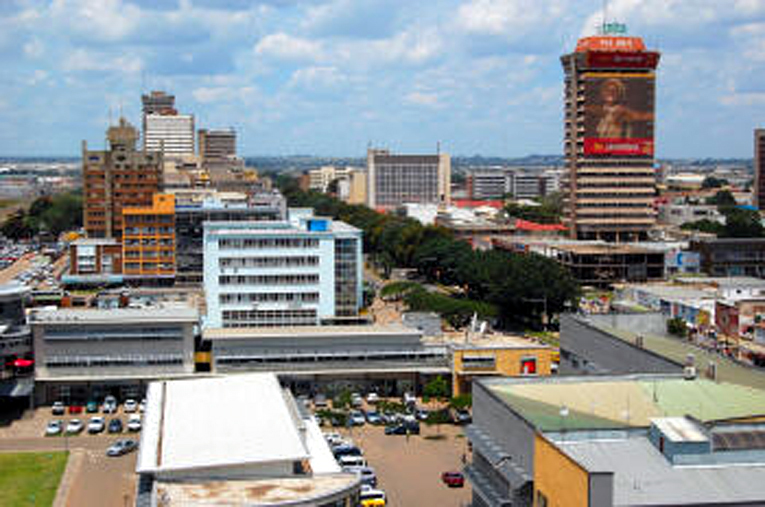 08-05-2016 The first African Draughts-64 Championship will be held from 22 July (arrival day) till 27 July (departure day) 2016 in Lusaka, capital of Zambia. This historic event will organize the International Draughts Federation IDF together with the Zambia Draughts Federation. 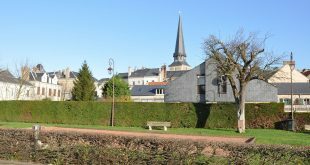 The competitions are qualifying for the World Championship 2017.